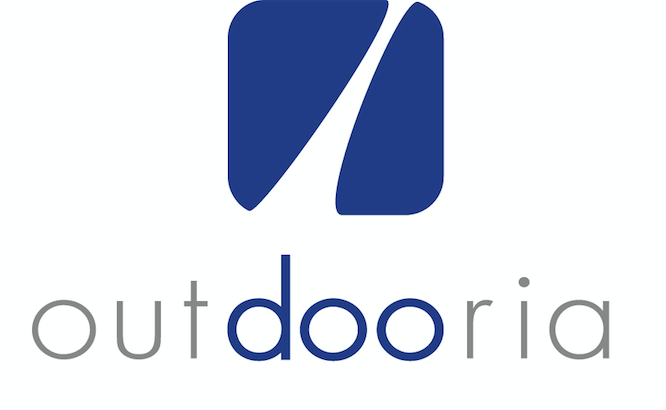 Outdooria.ch : the job-board specialized for the sport lovers ! You love sports and you want to work for this industry? If you are a student, an experimented professional or if you are reorienting your professional life : outdooria.ch is your new reference. It is much more than just a simple job-board. Since a few month, we are building an interactive community, which connect companies, schools, candidates and Sport Industry Professionals in Switzerland. The website includes job offers but also career advices as well as several coaching, according to your needs. Free of charge, this website is only 7 month old and has already done 10 recruitments (mainly for the sports events industry). Within a short delay, an update of the website will be available. You will have access to several services related to your professional career. Subscribe to the newsletter in order to see the interviews, the new announcements, the events not to miss, but also win some gifts from our partners.